The paint, coatings, and chemicals manufacturer began the review in January to reduce its agency roster of about 100 firms. AMSTERDAM: AkzoNobel has awarded a global communications contract to MSLGroup, an agency spokesperson confirmed on Monday. The Dutch paint, chemicals, and coatings manufacturer began a review of its agency roster in January to reduce the number of firms working with the company, which was about 100 at the time. The agency review followed "greater integration of the company and the communications team to make it more centralized," AkzoNobel spokesman Andrew Wood said in January. U.S.-based rival PPG Industries has made three bids to buy AkzoNobel, all of which were rejected. Its most recent offer of $29.5 billion (26.9 million euros) was turned down because AkzoNobel said it undervalued the company. 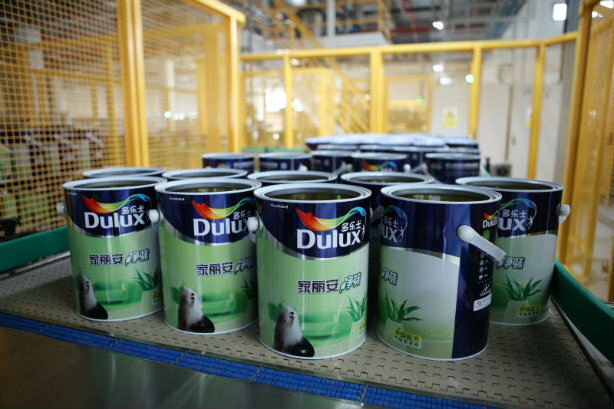 AkzoNobel manufactures paint under brands such as Dulux and Glidden, and makes marine, automotive, and industrial coatings.